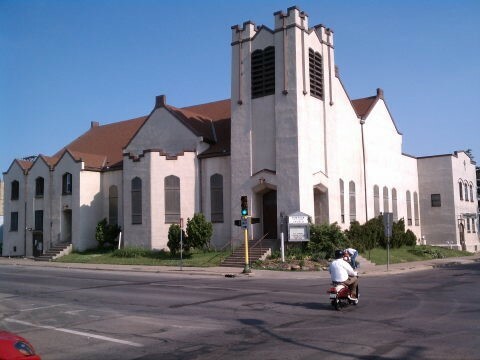 We, the members of Simpson United Methodist Church, voted to become a Reconciling Congregation on January 31, 2010. By taking this step, we join other United Methodist churches in opening our doors to all persons, with respect to their sexual orientation, age, gender identity, race, disability, and/or culture. As a congregation, we are in agreement with God’s work as found in Genesis Chapter 1: that God created humankind in his image. We are all equal in God’s sight. Eliminating prejudice in every form, to all people, is a belief we share. The foundation of our faith is to love one another.